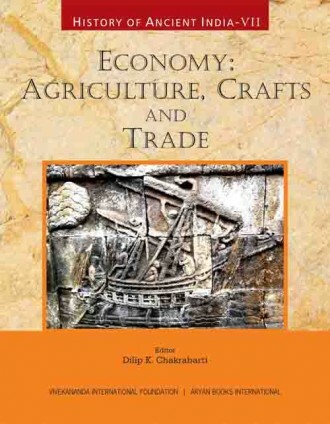 The present volume on the economic aspects of ancient Indian history falls into the following clear sections: agriculture, crafts and guilds, trade and trade routes, archaeological data on the trade in the Indian Ocean world in relation to India, and the whole range of ancient Indian monetary systems and minting techniques. The first paper on the nature of the literary sources on agriculture up to c. ad 1300 introduces us to an in-depth literary perspective of this crucial economic activity. It is divided into a number of segments, all linked to the basic issues related to agriculture: the question of expansion of agriculture in the post-Gupta period; the types of land and soil fit for cultivation; different ways of adding manure; actual agricultural processes; various irrigation techniques and systems, and major agricultural implements. 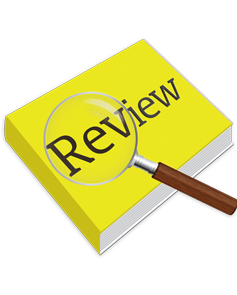 The second essay on 'aspects of agriculture and agricultural tax and land revenue' complements to some extent the data cited in the first essay. It begins with a section on 'types of land' and then passes on to a discussion on land tenures and different aspects of their management and administration. The next two essays deal with the ancient crafts, one in the context of the north and another in the context of the south. Their basic types and the social position of craftsmen have both been taken into account. The problem of guilds, here discussed as comprehensively as possible, is related to the general spectrum of crafts. Trade and trade routes figure on a large scale in the three successive essays after the one on the guilds. The general economic picture has been rounded up by a succinct discussion on the corresponding monetary systems.